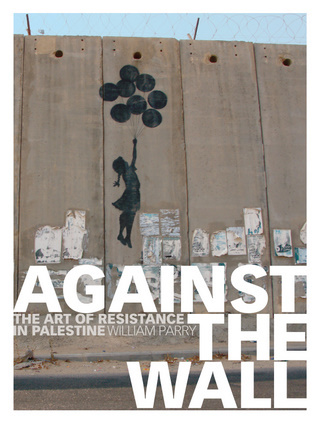 This stunning book of photographs captures the graffiti and art that have transformed Israel’s wall into a living canvas of resistance and solidarity. Featuring the work of artists Banksy, Ron English, Blu, and others, as well as Palestinian artists and activists, these photographs express outrage, compassion, and touching humor. They illustrate the wall’s toll on lives and livelihoods, showing the hardship it has brought to tens of thousands of people, preventing their access to work, education, and vital medical care. Mixed with the images are portraits and vignettes, offering a heartfelt and inspiring account of a people determined to uphold their dignity in the face of profound injustice. William Parry is a London-based freelance journalist and photographer who has published in the Guardian, the Independent, and elsewhere. He has worked and traveled extensively in the Middle East.